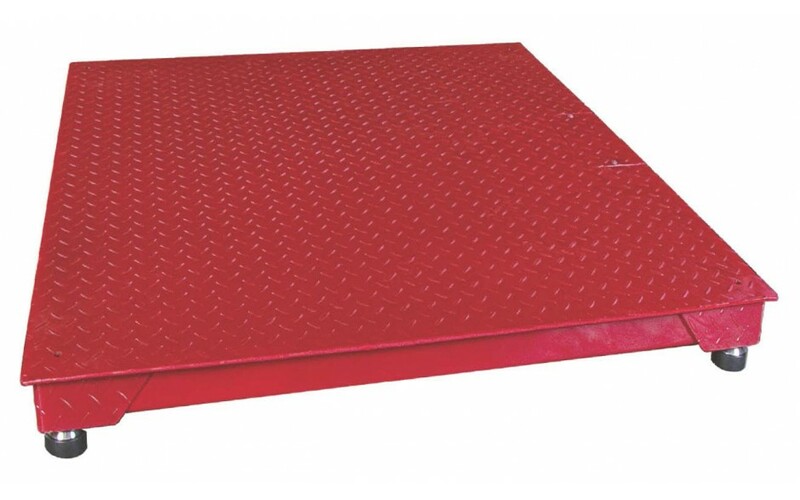 “Big Red” Series Floor Scales by Triner Scale is a renowned product with a variety of applications. “Big Red” floor scales are weatherproof, quick and easy to set up, with a variety of square & rectangular sizes to choose from. Some advantages to these scales are top-access leveling adjustments, precision ball and cup feet to minimize side load shocks, top-access to pre-wired junction boxes, and built-in protection for harsh environments. “Big Red” floor scales are NTEP approved. See PDF download for technical specs and more product information.